Pupil dilation is a necessary aspect of ophthalmological care and is used to diagnose a variety of retinal conditions. Many patients drive after pupil dilation without a second thought. However, there is evidence that suggests it is not a good idea. Here, our team at Retina Associates in Kansas City, MO discusses why you shouldn’t drive after pupil dilation. Why Is Pupil Dilation Necessary? Although most individuals have their pupils dilated routinely during eye examinations, many do not understand why it is necessary. By dilating the pupils, your doctor can more easily visualize and examine the nerves and blood vessels in the back of the eye. This is crucial for the diagnosis of conditions such as glaucoma, diabetes, macular degeneration, or eye tumors. How Is Pupil Dilation Achieved? To dilate the pupils, your doctor will administer a specific type of eye drops into each eye. Dilation drops contain two active ingredients: one to paralyze the muscle that contracts the pupil, and one to stimulate the muscle that widens it. Approximately 20 to 30 minutes later, the pupils will be fully opened. 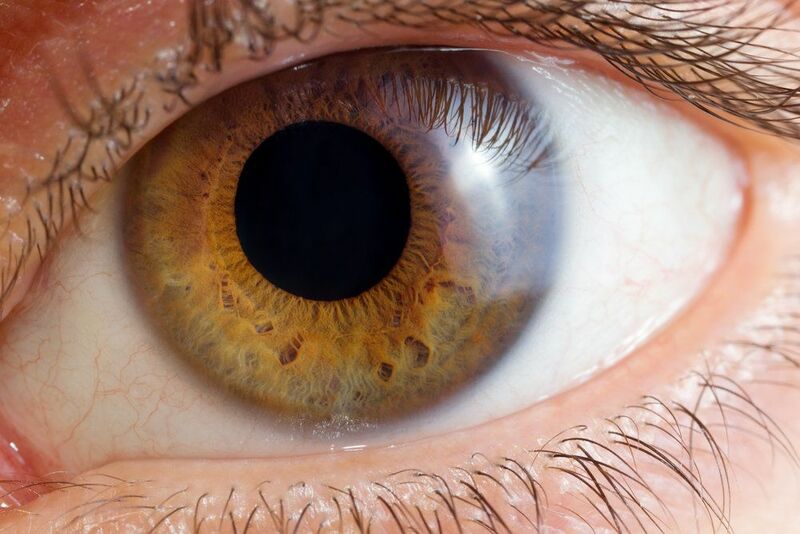 On average, it takes about four to six hours for your eyes to return to normal. Once your eyes are dilated, you will experience blurry vision, and will have a particularly difficult time focusing on up close objects. Furthermore, you will be much more sensitive to bright lights. Whether it is light or dark outside, driving can be dangerous, as glaring is also a common side effect of pupil dilation. Driving after pupil dilation is a controversial topic. While plenty of research studies suggest that dilation does lead to vision deterioration, but the effects may not be severe enough to make a marked difference. However, other experts state that the effects are simply too unpredictable to support driving after pupil dilation. For example, there are multiple factors at play when driving, such as the weather, the traffic, the particular time of day, and how long the patient must drive following the eye appointment. There is also evidence that suggests that pupil dilation may have a more significant effect on older patients compared to younger patients. At Retina Associates, we are proponents of the old adage better safe than sorry. While many patients may be fine driving after dilation, others may not realize there is a problem until it is too late. When driving, it is important to be fully alert, and ready for anything. Following pupil dilation, it is possible that glare could simply be too obstructive. Therefore, we recommend that all patients who have their pupils dilated bring a trusted friend or family member to drive them home from their appointment. If you are in need of an eye examination, there is a good chance that pupil dilation will be a part of the assessment process. Before you arrive to our office for your appointment, call us and ask if your pupils will be dilated. If so, make arrangements to bring a driver with you. To learn more about our eye examinations, contact us online or call us at one of our two office locations.